Standard Items Ship In 3 Days Or Less! 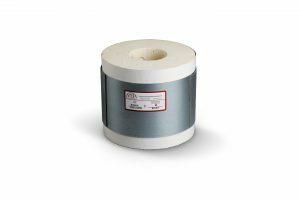 Value Engineered Products offers the engineering, mechanical and insulation communities a series of insulated pipe supports designed to meet the broadest range of applications. Whether you are writing a specification, providing an estimate or installing products in the field, VEP delivers excellence by design. Standard items are shipped in 3 days or less. 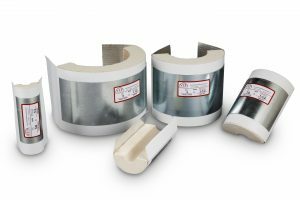 Pro-Shields are 360o thermal hanger shields designed to meet the broadest range of pipe support applications. 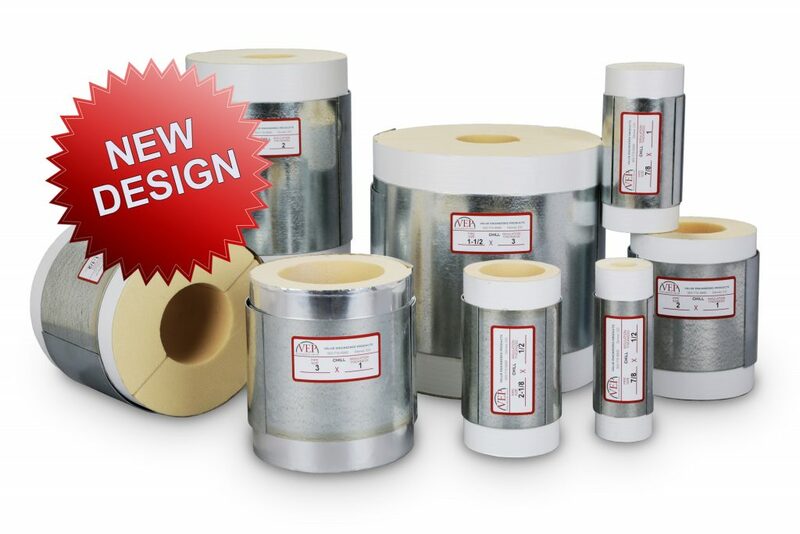 Chill-Shields are 360o thermal hanger shields designed to meet pipe support applications on low temperature lines. 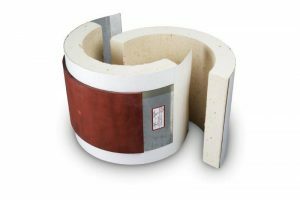 Quik-Shields are economically priced 180o thermal hanger shields providing a continuous section of insulation and factory applied jacketing. The Chill-Shield Z.P. 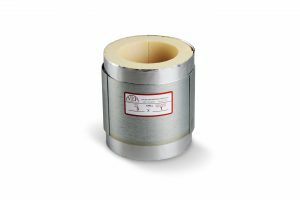 incorporates a zero perm factory applied jacketing to comply with the most stringent requirements of cryogenic systems. The MaxSpan R.H. thermal hanger shield is specifically designed to provide a superior safety margin for pipe mounted on pipe rollers, flat surfaces or with supports where point loading may be a concern. Aquatherm Pro-Shields are 360o thermal hanger shields custom cut for Perfect ID match to metric Aquathern OD’s. 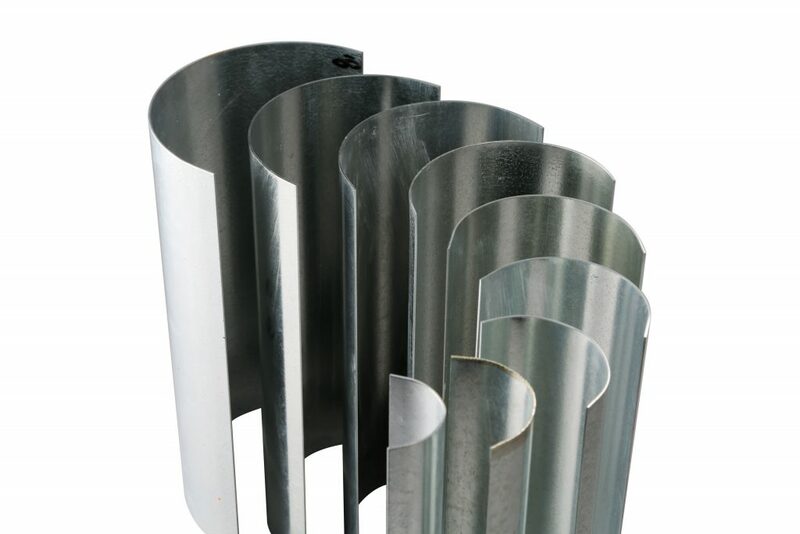 All insulation systems require steel shields either with or without high-density inserts to be installed at each point pipes are to be supported. 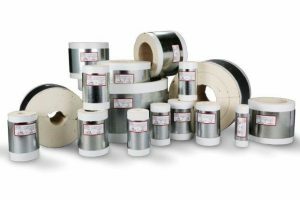 Value Engineered Products offers a large variety of stock products. However, every application has its own set of unique needs and sometimes stock sizes and features do not meet the installation requirements. We can help! 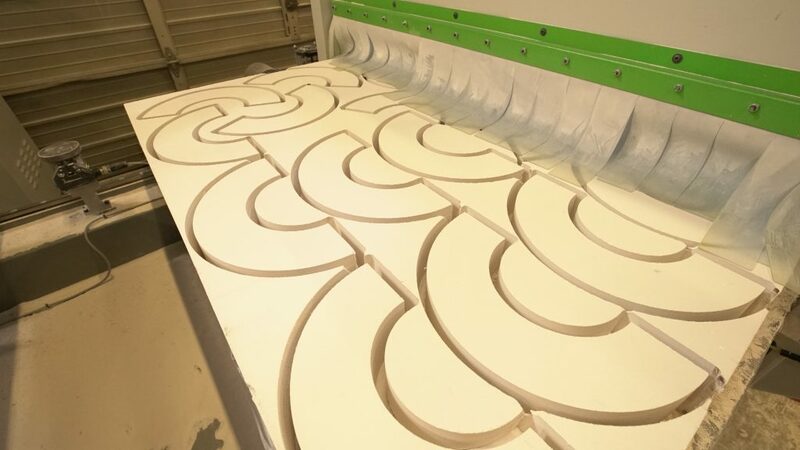 VEP has the unique ability to customize any product to suit your engineering needs with our CNC Router. Value Engineered Products continuously strives for excellence in our people, product, process, and service. As leaders in product design and supply chain management, we are dedicated to the improvement of the valve, pipe fittings, pipe hangers, and pipe support industry. 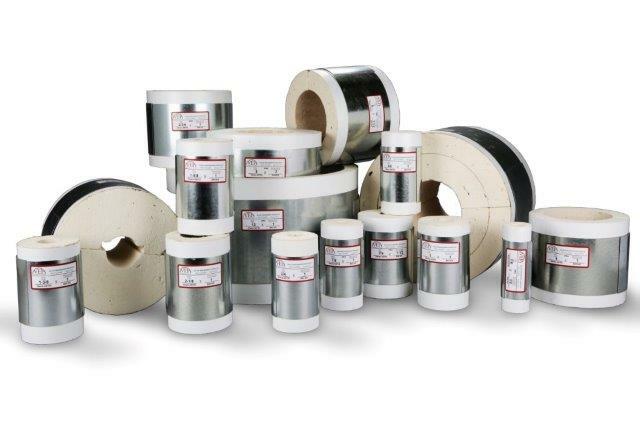 Providing insulated pipe supports, pipe supports, pipe hangers, insulation, commercial insulation, urethane pipe insulation, calcium silicate, cal-sil.